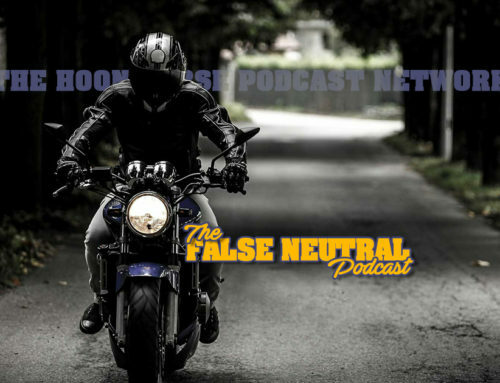 Two Wheel Tuesday: The False Neutral Podcast – "Everything Needs Fixing"
Pete, Eric, and Garrett are all on hand this month. 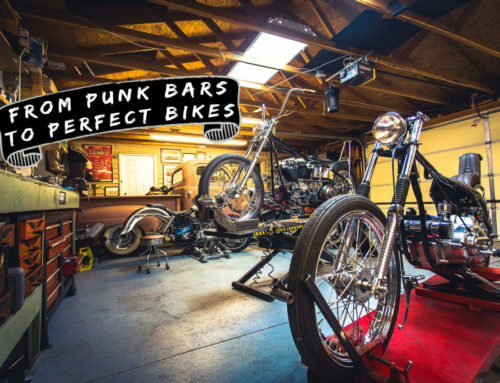 We update you on all the things that need fixing, including Garrett’s dirt bikes, Pete’s house, and Eric’s shoulder. We discuss Harley’s news: a factory closure, X-Games snow hillclimb, and production electric bike announcement. 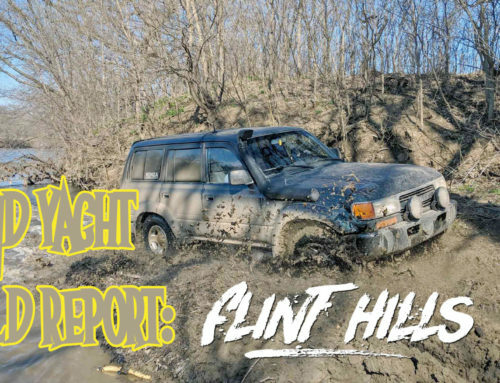 That leads to an examination of Moto-E’s upcoming electric spec class, and we debate the pros and cons of spec class racing in general, before moving on to a variety of other topics. If you’re suffering from cabin fever, share some time with us.